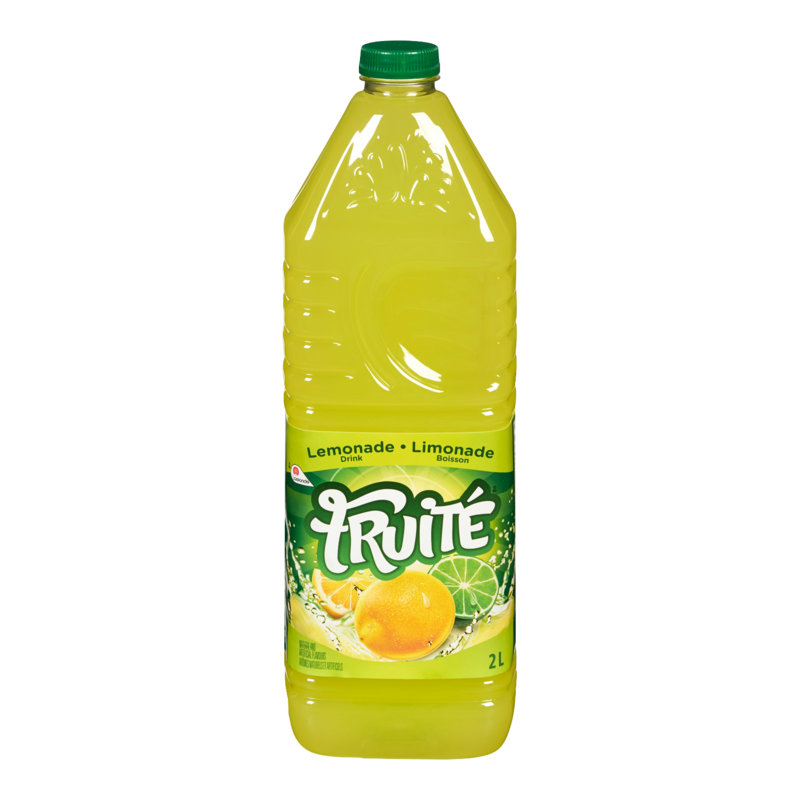 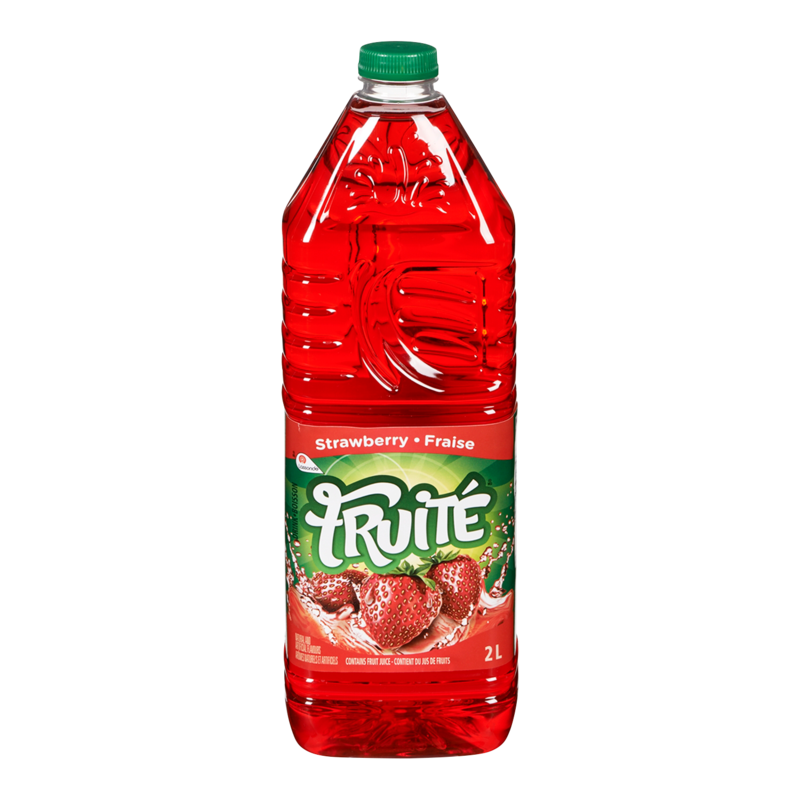   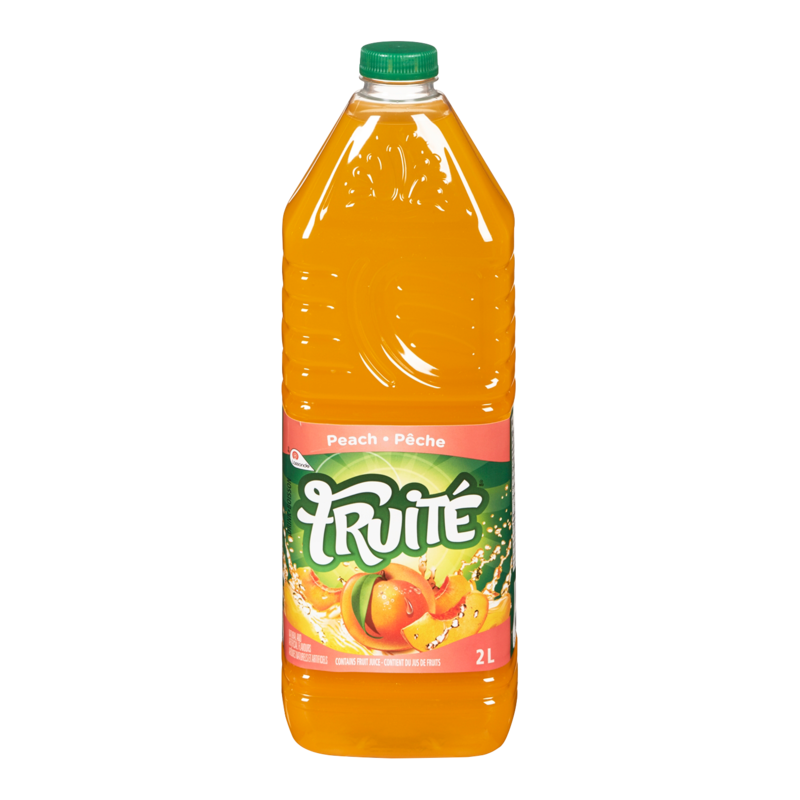   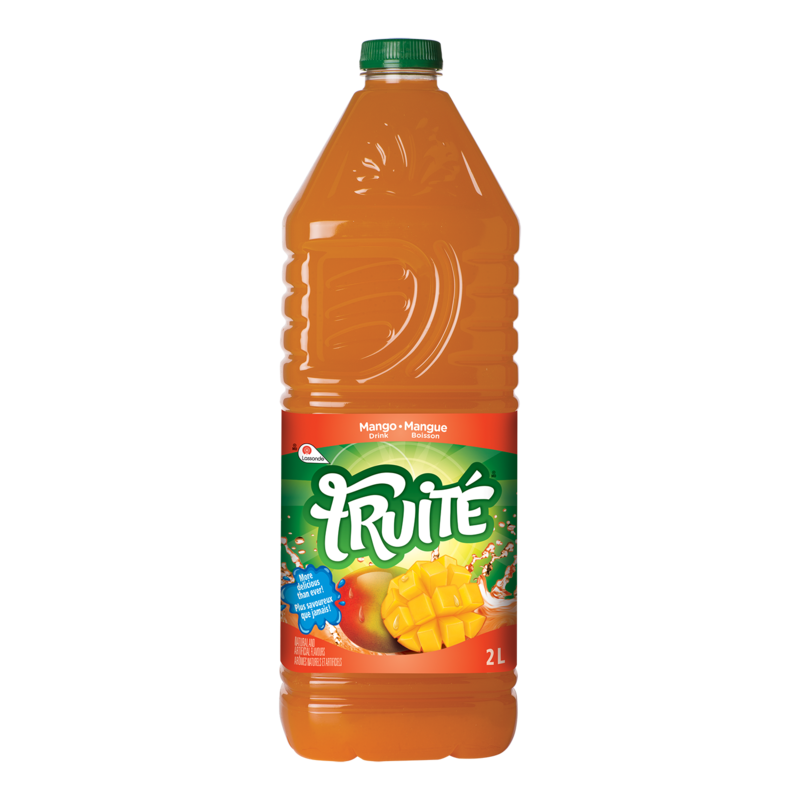 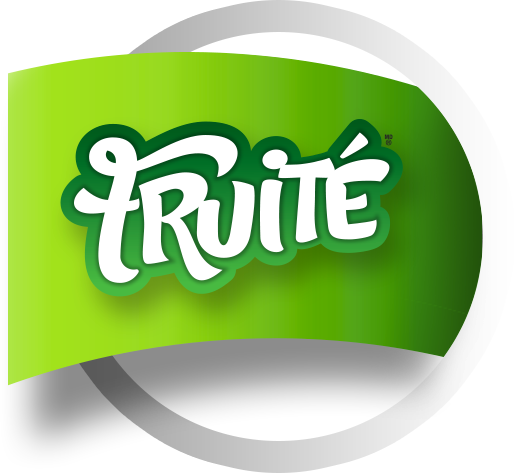 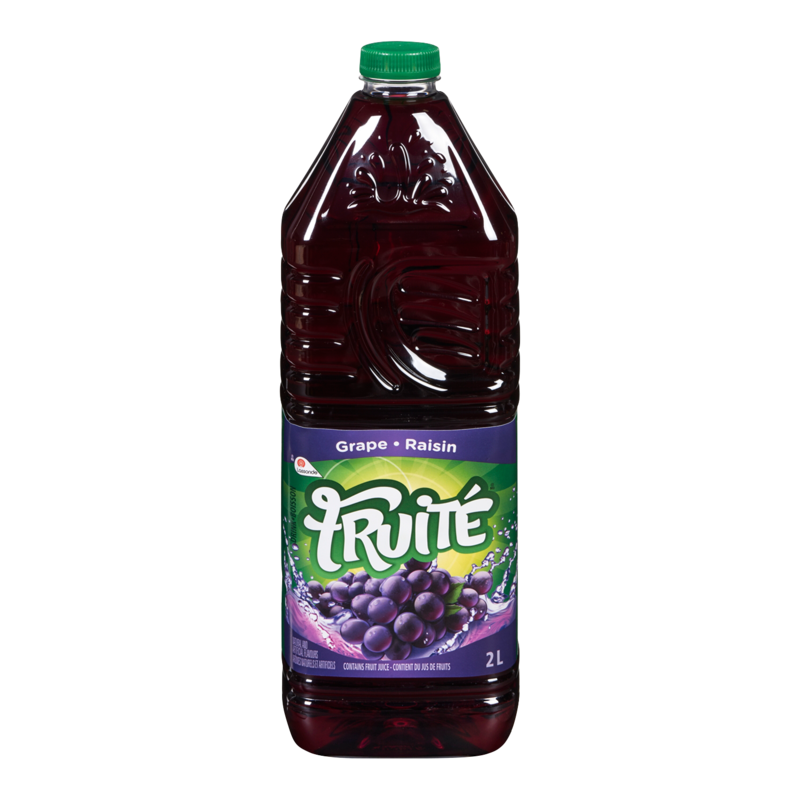 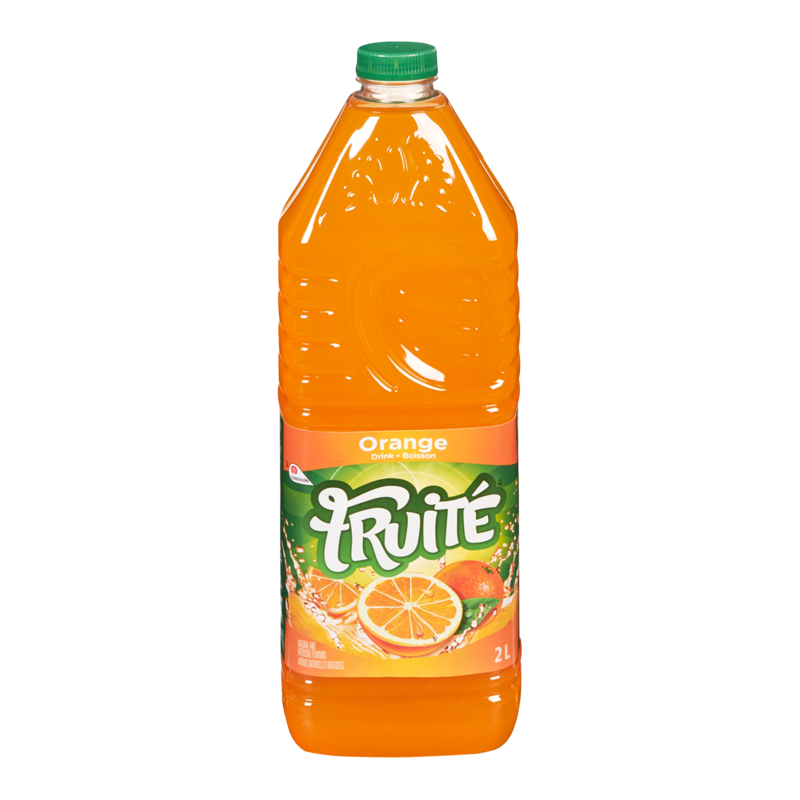 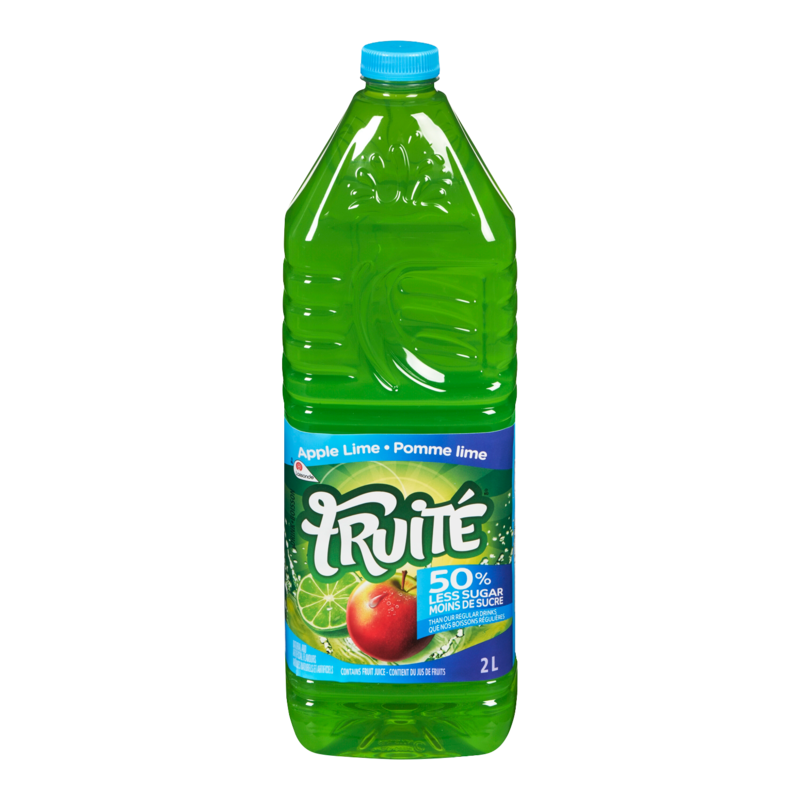 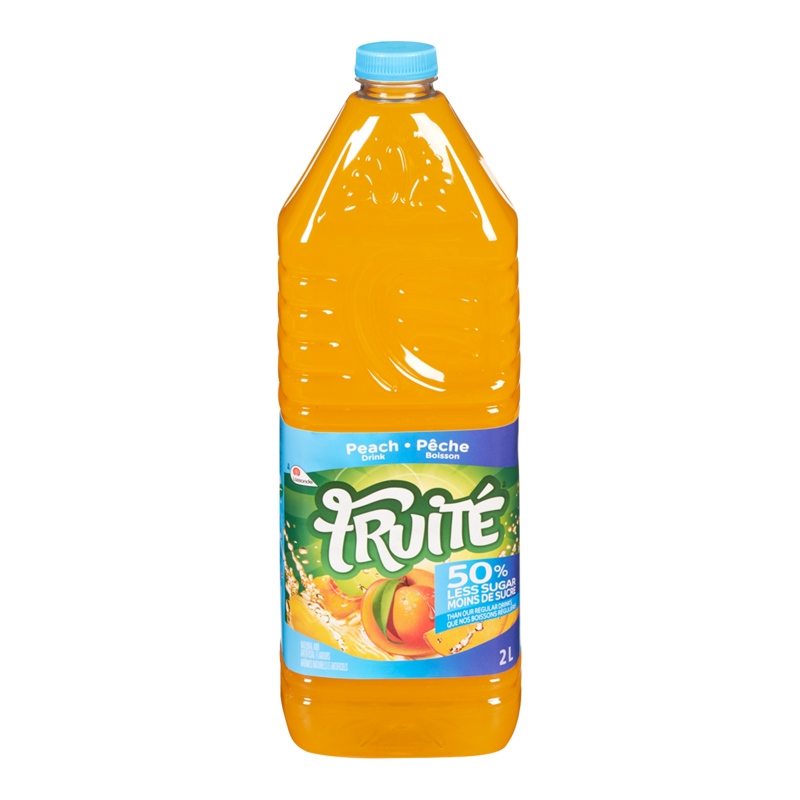 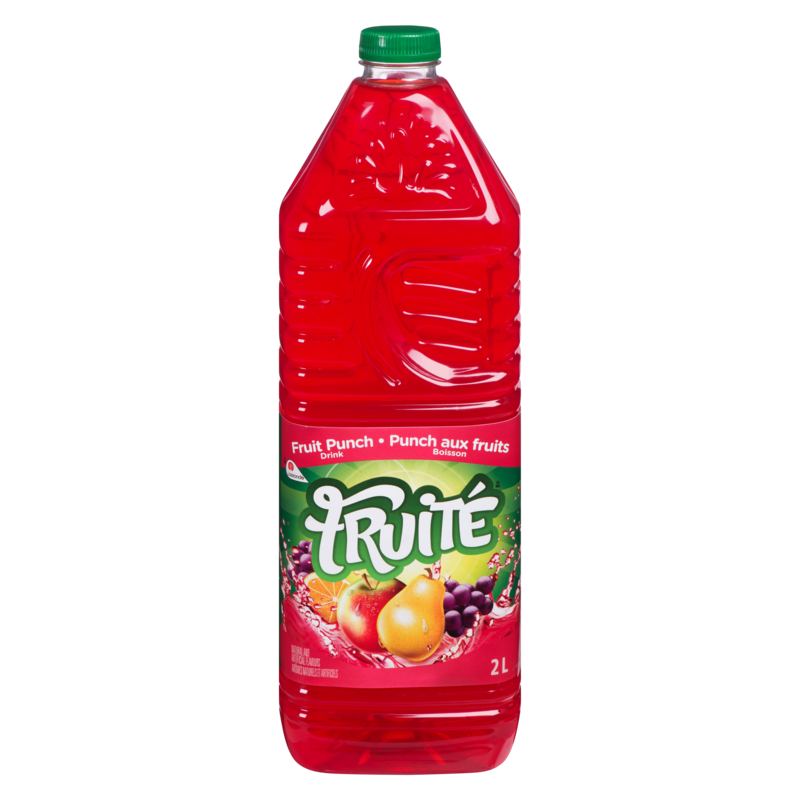 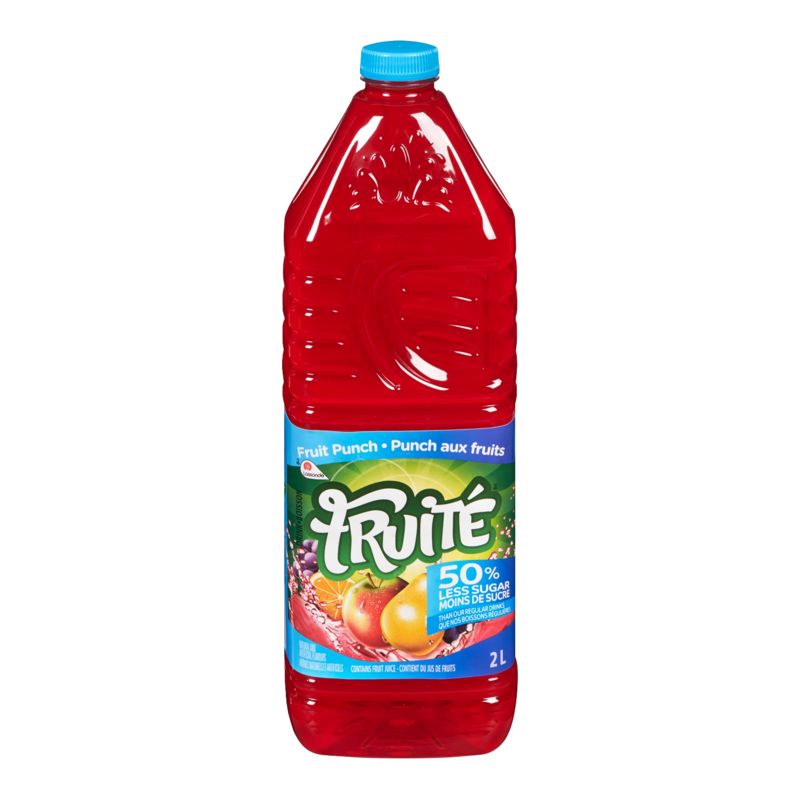 SHOW YOUR COLOURS… WITH FRUITÉ! 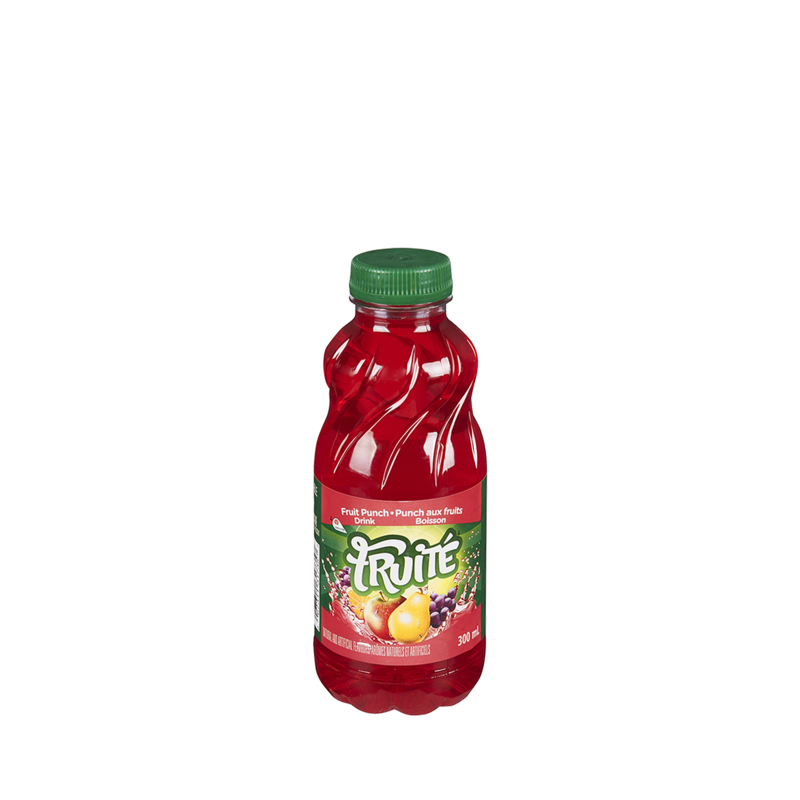 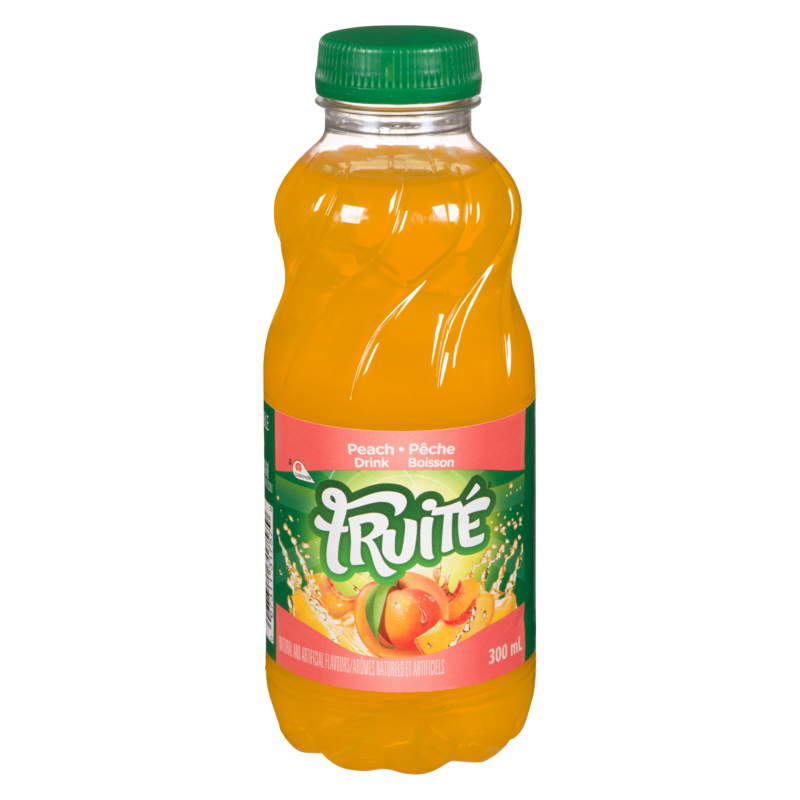 Our delicious Fruité drinks are so much fun you'll never get bored! 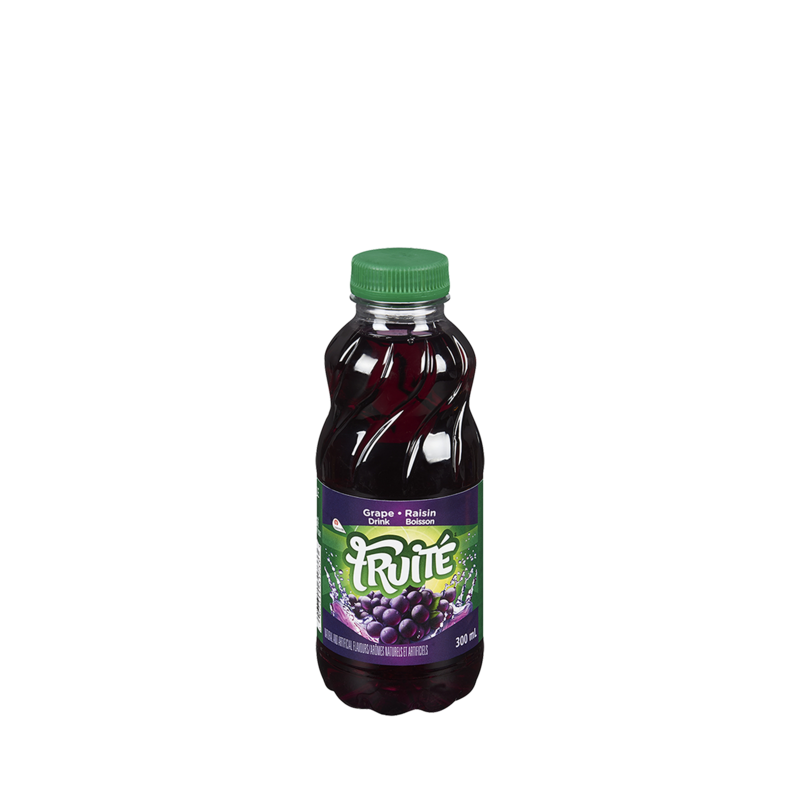 GREAT TASTE WITH LESS SUGAR! 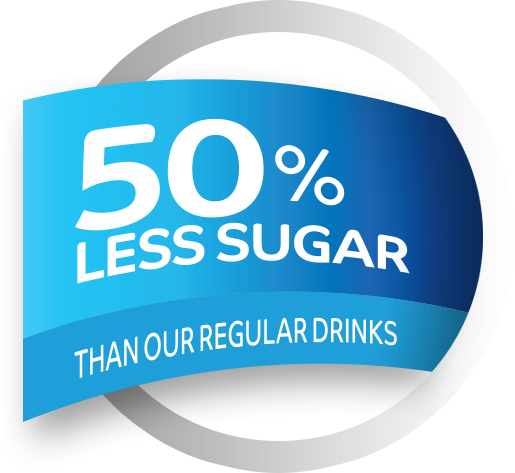 Our new drinks taste as great with half the sugar of our regular drinks.